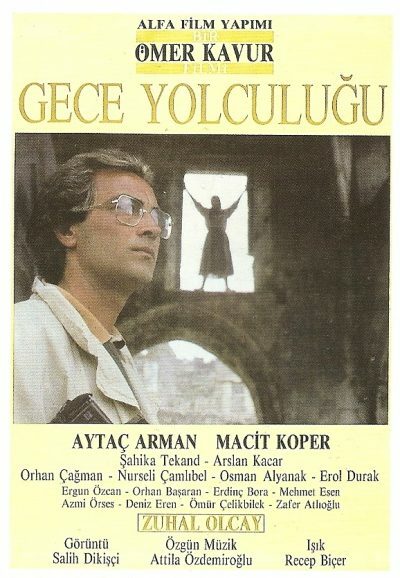 Gece yolculugu is a 1987 Turkish film directed by Ömer Kavur. It was screened in the Un Certain Regard section at the 1988 Cannes Film Festival. Motherland Hotel (Anayurt Oteli) is a 1986 Turkish film directed by Ömer Kavur. It is an adaptation of the novel of the same name by Yusuf Atılgan.